Spring is here time to build! 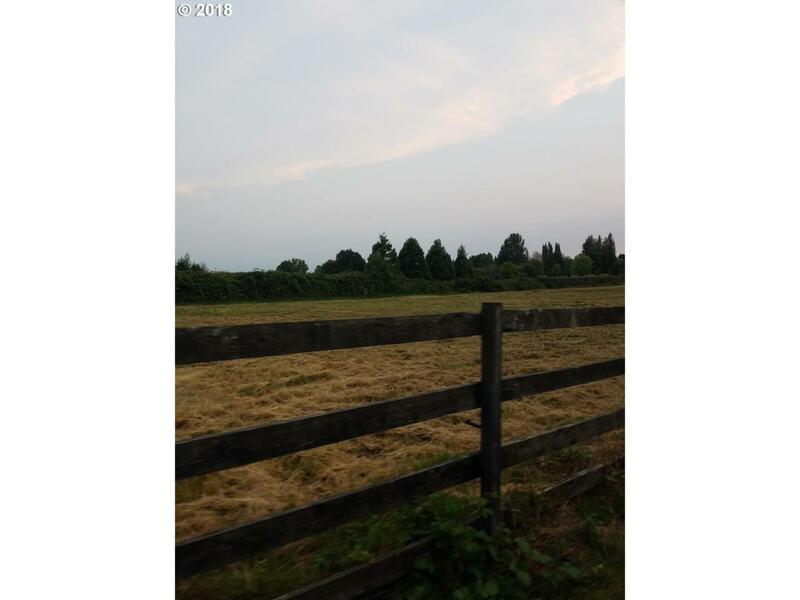 !Great buildable lot near high school in Hockinson. Seller has subdivided and has all the info ready for your plans to build. Level Country lot close to town, shopping and more! !Seller intends to review offers upon receipt.